WaterGrass, located in Pasco County, is 998 acres of pure bliss. You’ll find elegantly-designed homes set in a beautiful natural environment, including a preservation area with 250 acres of woods and wetlands. But, you’re also very close to all the conveniences offered by city living. 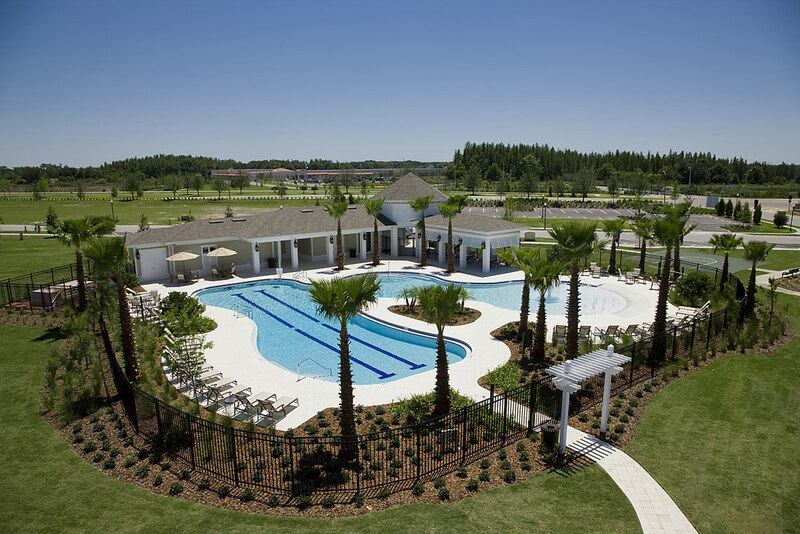 WaterGrass’s 14 neighborhoods feature immaculate landscapes with tree-lined streets and beautiful Florida foliage, as well as individual neighborhood parks. WaterGrass also has its own elementary school that opened in the community in 2009. You can enjoy these amazing natural surroundings on foot or by bike, as WaterGrass includes miles of dedicated bike paths. Plus, you’ll find an abundance of resort-like amenities centered around the recently expanded clubhouse which anchors the community. The area has a resort pool with a zero entry section, splash park, and 6-lane Junior Olympic pool, as well as a spacious shaded patio by the pool. There are also two hard surface tennis courts, a basketball court, and shaded play area for children. The clubhouse has a fitness center, multi-purpose gathering room for social events, a playroom for kids, and bathrooms with showers. 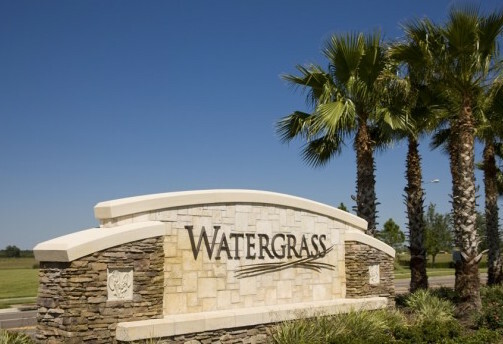 If you want to discover all that WaterGrass has to offer, call us today at 813-431-2840. We can help you find a home that perfectly meets your needs in a community you love. We’ve sold over 4800 homes in the Tampa Bay Area, and our experience, commitment, desire to exceed expectations, and best-in-class customer service ensures a successful home buying experience.